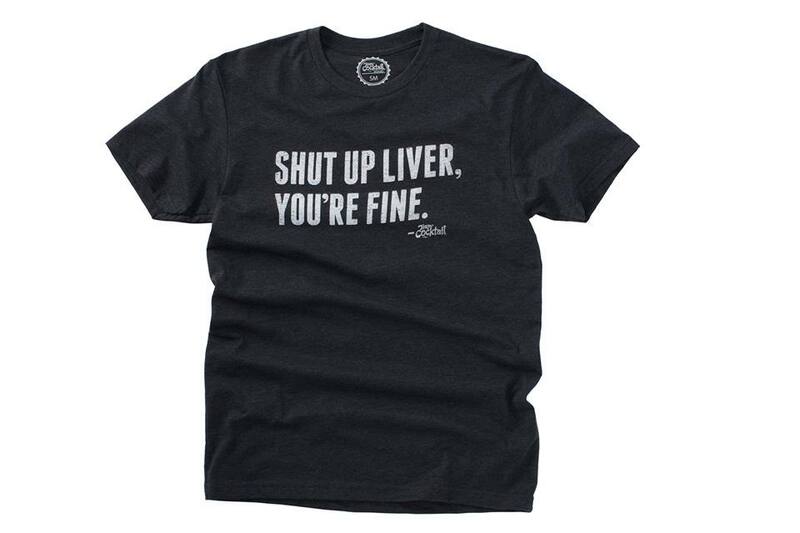 With the holidays just around the corner, it can be hard to find a gift for the home bartender. 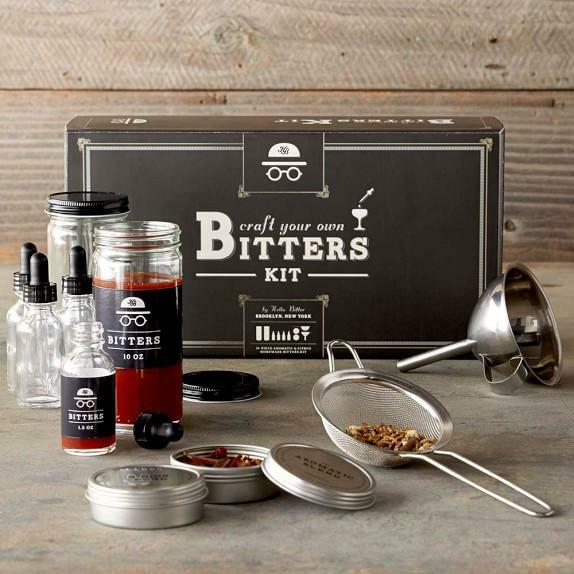 From the amateur to the serious collector, here are some gifts sure to please every aspiring mixologist. 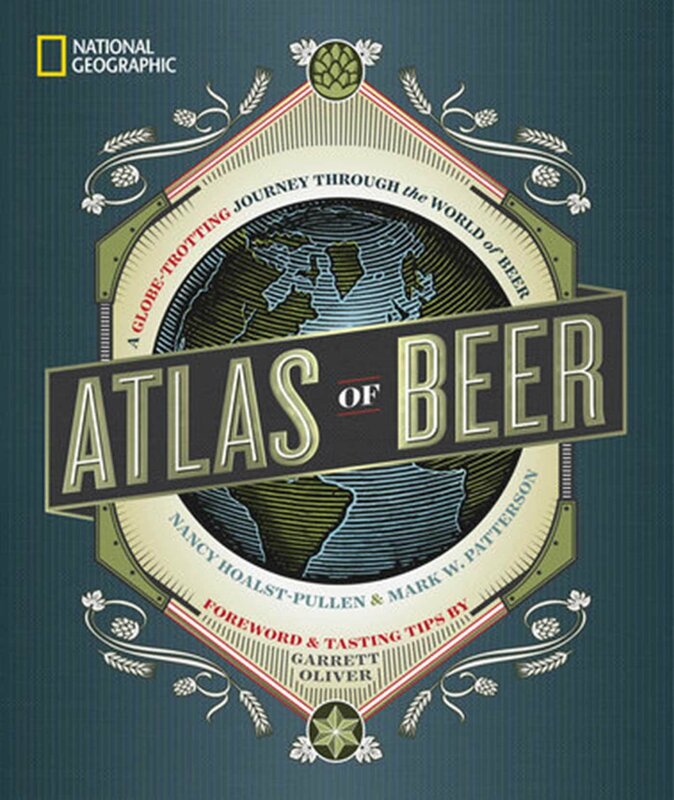 I've already written about this book in greater detail here, but it's worth restating that it is a gorgeous love letter to craft beer from around the globe and a very good coffee table book for any beer nerd. Let's face it, the home bartender isn't always going to be at home, so get them a gift that will help make long flights a little less painful. The carry-on cocktail kit ranges has all the ingredients you need to make a proper cocktail (sans alcohol). Drinks range from a classic Old Fashioned, Moscow Mule, Bloody Marys and more. Chances are, if you're dealing with a true craft beer and cocktail enthusiast, they likely have every product available under the sun. 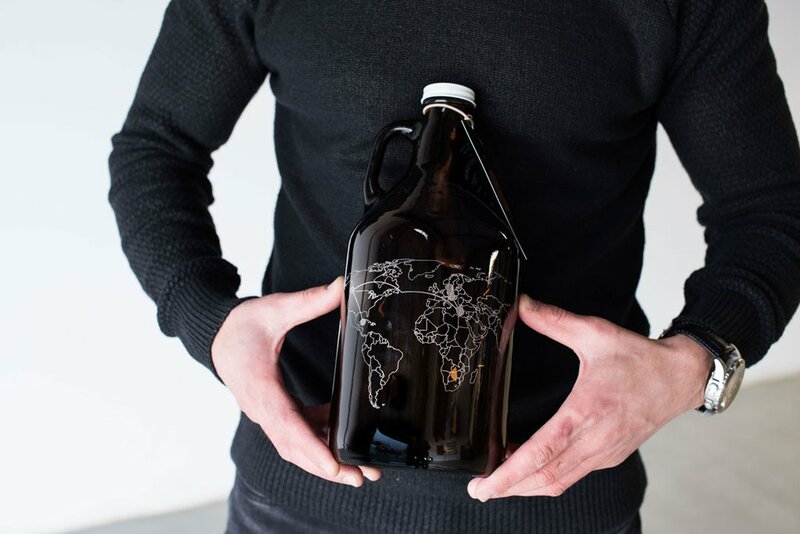 But I'm willing to bet they don't have a custom engraved growler. Pick from a number of pre-selected patterns or upload your own design for something totally one-of-a-kind. 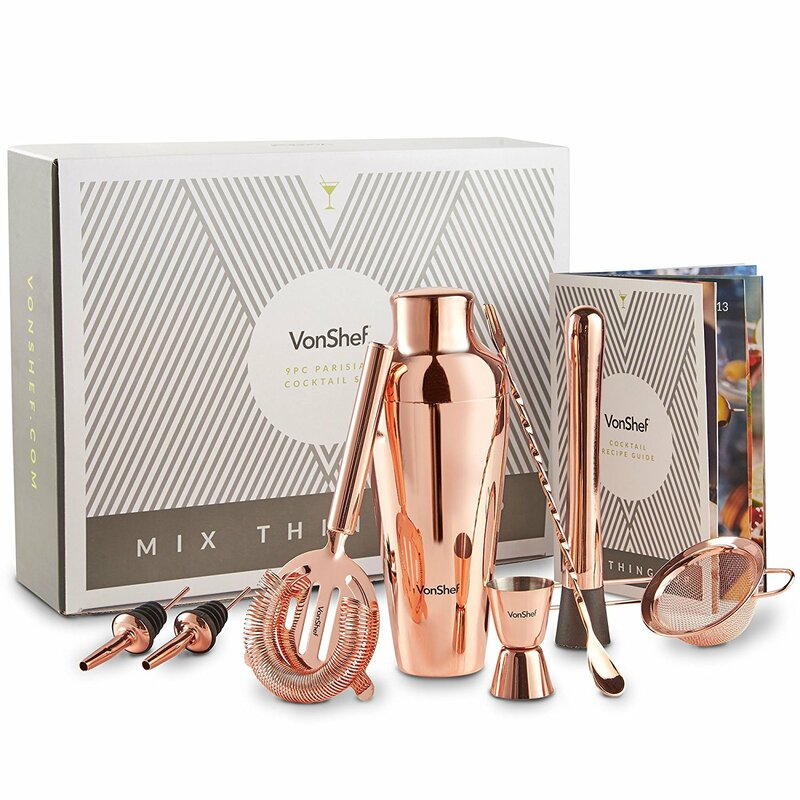 Good cocktail utensils are essential for the home bartender, and this set has everything you need to give your bar some style. It even comes with a cocktail recipe book to help get you started if you're just getting into the home cocktail game. Sometimes you need to express your love of beer beyond just what's in the fridge. Well, you're in luck — the swag from Team Cocktail has a number of different beer themes, including ones with built-in bottle openers. It helps that they are also very soft and comfortable. The serious bartender is all about control, ensuring everything is exact down to the finest detail. That includes the addition of bitters, and there's no better way to control bitter portions than by making your own right from scratch. This kit gets you started, and gives plenty of options for experimentation. Remember when you were a kid and you would be SO excited to open that chocolate advent calendar every year? Remember how bad the chocolate was? Well, remedy that situation with a holiday advent calendar! 24 uniquely brewed holiday beers, just in time for the season. 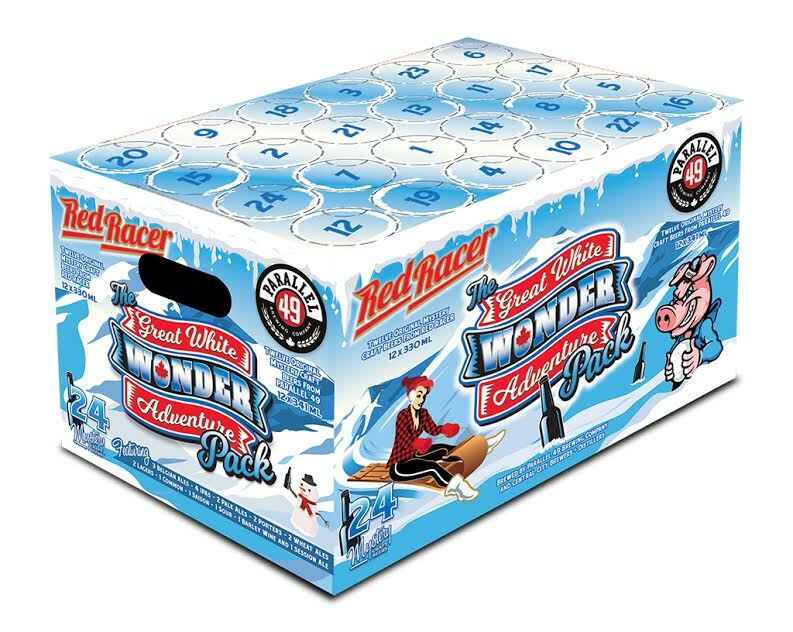 The west coast has a number of options, including Central City & Parallel 49's collaboration box, while the east coast has the Merry Maritimer's Christmas Craft Beer Countdown.